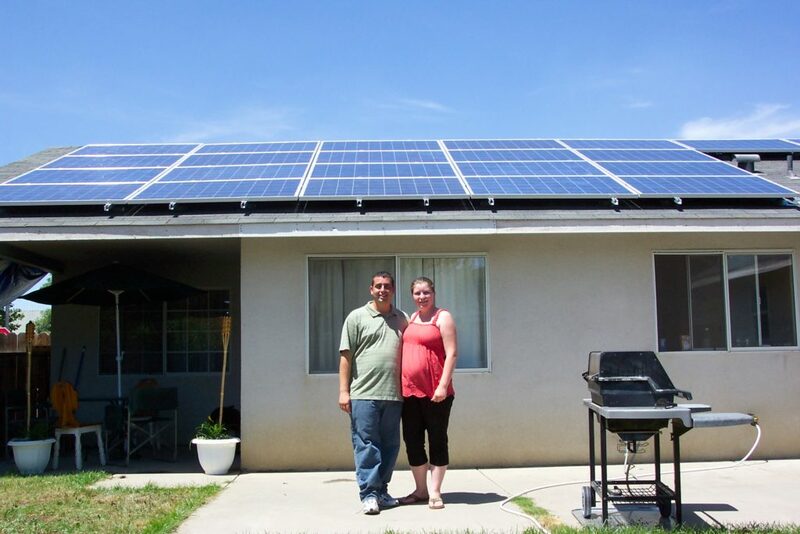 Department of Energy (“DOE”) funds of up to $3,545 per home to offset the cost of the solar PV system. 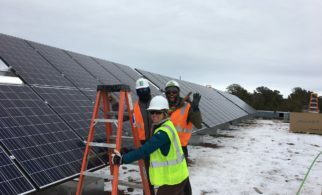 Xcel Energy will provide incentives totalling $2.50 per installed watt to offset the remaining costs of the solar PV system. 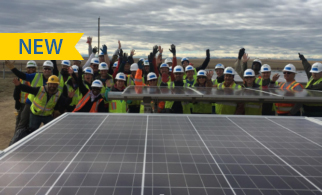 These incentives will be paid from the Renewable Energy Standard Adjustment (RESA) account. 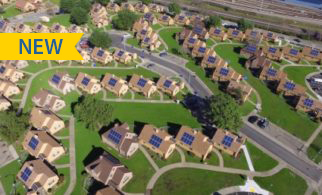 All net metering credits will be used to offset the low-income customers’ electricity bills, and Xcel Energy will retain all renewable energy credits generated from the solar systems. Accessibility and Affordability. 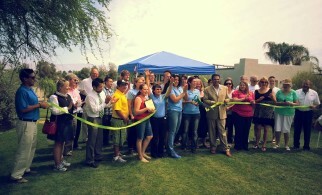 The CEO bundles multiple incentive sources together to provide solar at no cost to the low-income participants. Community Engagement. 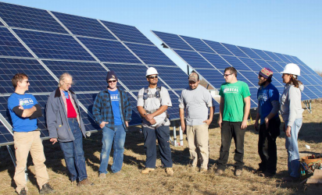 Community engagement is not a requirement of the program, but the CEO commits to reporting on program implementation as part of the low-income participation sub-group within the “Existing Voluntary Renewable Programs Stakeholder Group,” a solar stakeholder group that meets quarterly with Xcel Energy. Consumer Protection. 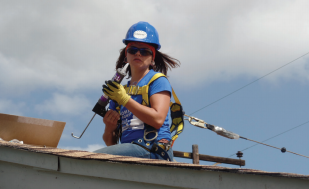 CEO will work with its qualifying partners to ensure that participating homes meet all eligibility requirements, and will only install rooftop solar systems at low-income homes where the savings to investment ratio (“SIR”) meets or exceeds DOE requirements. Compatibility and Integration. 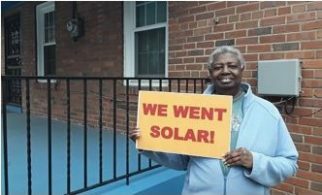 The program maximizes return on investment and impact for participants by integrating solar directly into the existing weatherization program.